It is difficult to perform a single move without accidents, damages or losing one’s property. Changing home or business location always becomes a stressful time. Unless you get help from Mission Viejo movers – in this case, the high-class team with professional skills will make your move easy and stress-free. Mission Viejo is a suburb-type city with beautiful Laguna hills around, sunshine weather and friendly local community. The place is notable because of its master-planned structure, which is also claimed as the biggest one among such cities. 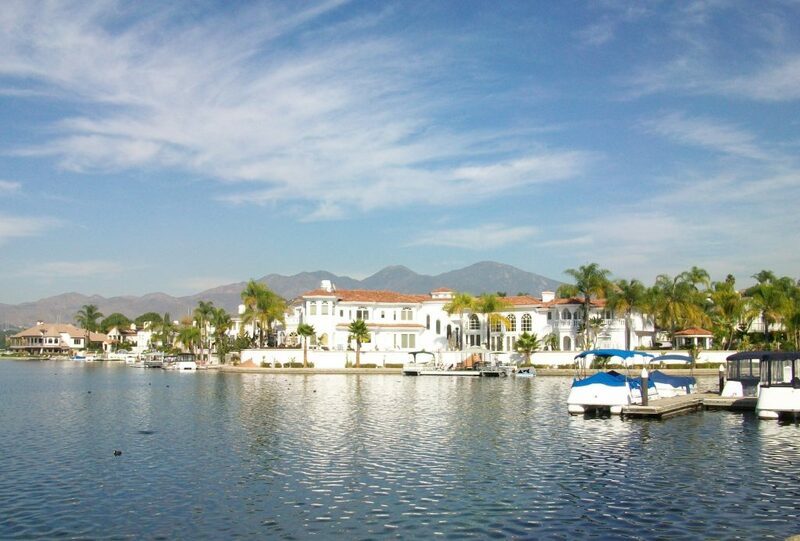 Mission Viejo has a number of recreational facilities – community parks, lake, sports stadiums. Shopping centers and malls are also well presented in the city. With California movers, you get a lot of benefits. Whether you are looking for a local move or you want to hire piano movers - calls us! California Movers is happy to provide professional help in moving to or from Mission Viejo. Every service you order will be performed accurately to the timeframe indicated in the contract. Moving organization, scheduling, loading and unloading – every relocating procedure is ensured by our movers. California movers take all responsibility for smooth delivery right into your new place or office. Local and long distance movers in Mission Viejo make your relocation experience completely worry-free and easy. Friendly, polite attitude towards a customer. Local relocation – we deliver your belongings within one district, city or county. California movers ensure total secure to every item. Long-distance moving - distance does not matter for our professional team. Tell us where you need to move - another state or city, and we will provide you with perfect resettlement. Office relocation – moving your business is always a challenge. However, with our solutions you will have exceptional help – we will save your valuable business time. Storage units - clean, well-secured facilities for temporary storage available for you as a part of relocation procedure. Packing services – along with moving services we provide professional packing and unpacking for everything you need to relocate - from your wardrobe to home electronic devices. Mission Viejo has many opportunities for spending time in recreation areas, shopping, attending sports or cultural events. If you are interested in sports, there is Mission Viejo Youth Athletic Park. The large facility consists of fields for different kind of sports games including soccer and baseball. Here in the city, you will also find a very famous Mission Viejo Nadadores swimming club. Most of the year the weather is dry and sunny. Very rarely during the summer, there are thunderstorms and rainfalls. 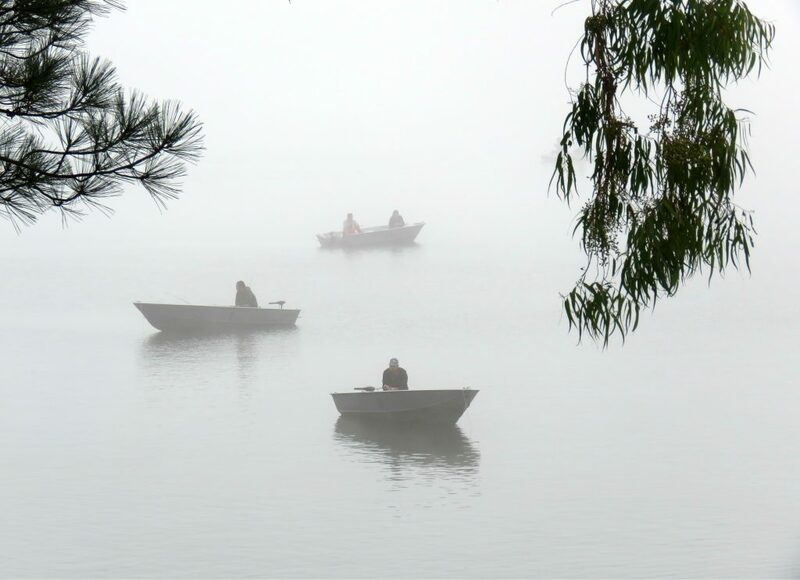 However, in June residents experience special southern Californian climate phenomenon – called June Gloom. Cloudy skies and quite cool temperatures along with a fog become frequent in the mornings for several weeks. Mission Viejo is a calm, comfortable city, with well-organized public services. Buildings designed in a Spanish mission architecture style. The eye-catching environment gives you great visual pleasure all the time. This vibrant city with a clear sense of friendliness among residents will be a great place for your new home. Our team will certainly help you make the moving process worry-free. City’s name derives from Rancho Mission Viejo – big farm area in Orange County. The estimated resident population is 95 000. In the 1984 Mission Viejo city was one of the hosts for Summer Olympics. On April 28th - 29th at the Oso Viejo Community Park many visitors come to attend the city’s biggest art festival - Arts Alive and Street Painting. This event is great to visit with your family – there are a number of activities for people of all ages. City Hall - 200 Civic Center, Mission Viejo, CA 92691. Community and Senior Center - Attn: Leslie Rea-McDonald, 24932 Veterans Way, Mission Viejo, CA 92692. Fire services - 200 Civic Center, Mission Viejo, CA 92691, Station 9 - 9 Shops Blvd. ; Station 24 - 25862 Marguerite Pkwy, Station 31 - 22426 Olympiad Rd. Main Line: 714-573-6000/ Fire Information: 714-573-6200. Arts & Culture - 27301 La Paz Road, Mission Viejo, CA 92691.